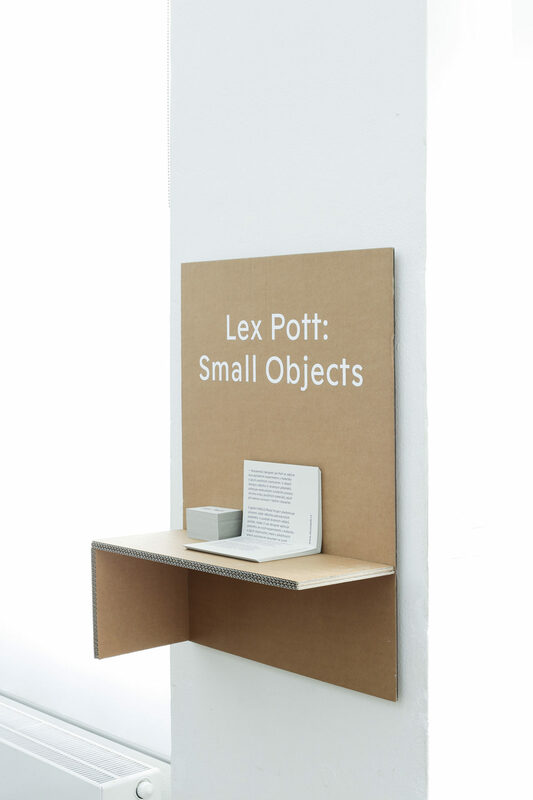 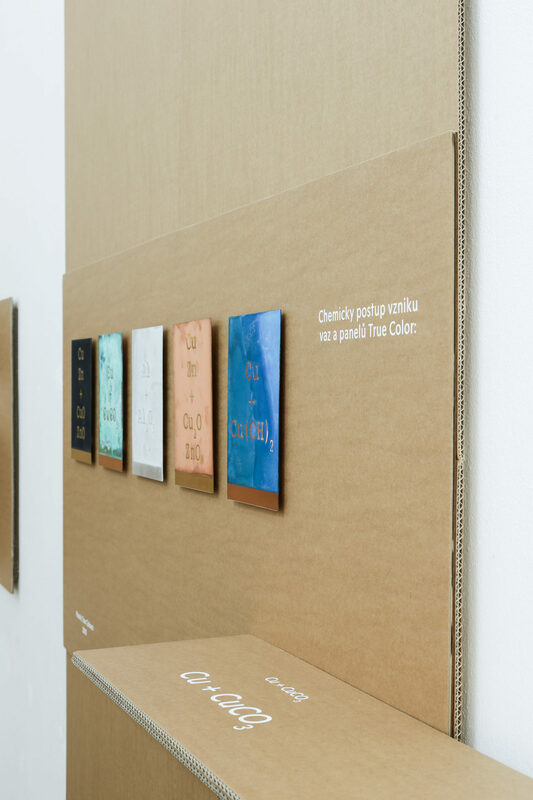 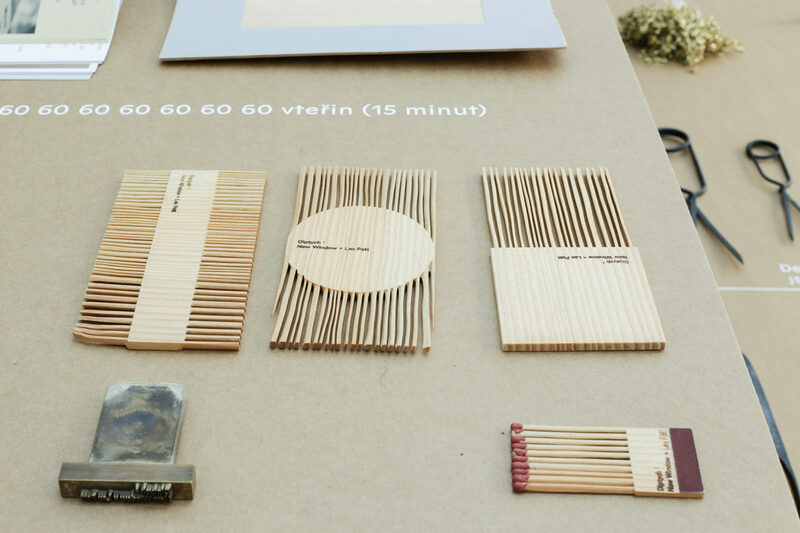 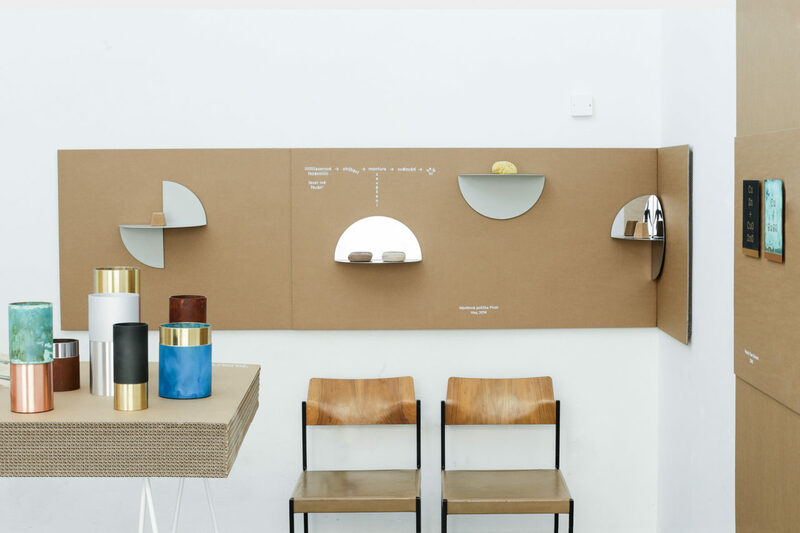 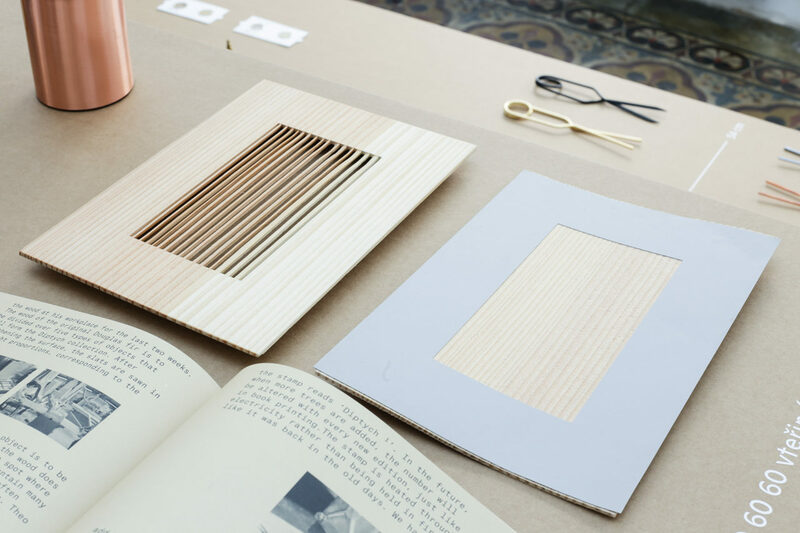 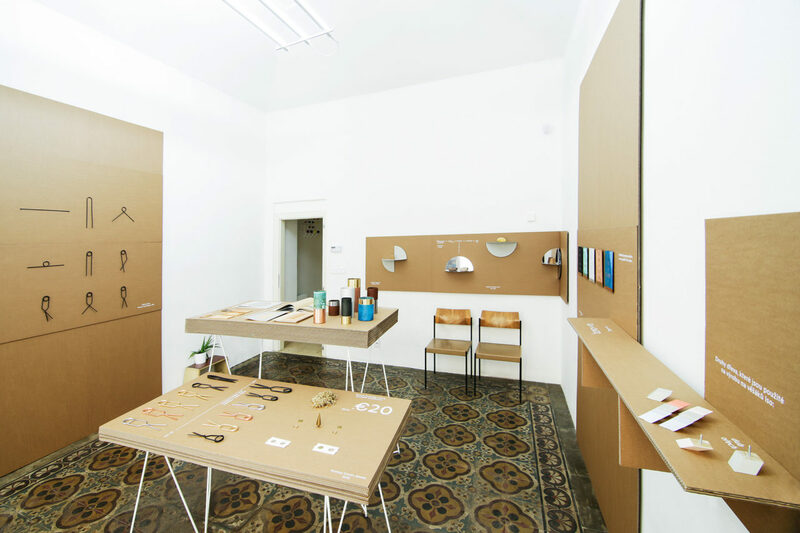 Exhibition showcases a selection of smaller-scale projects and products, created by Dutch designer Lex Pott. 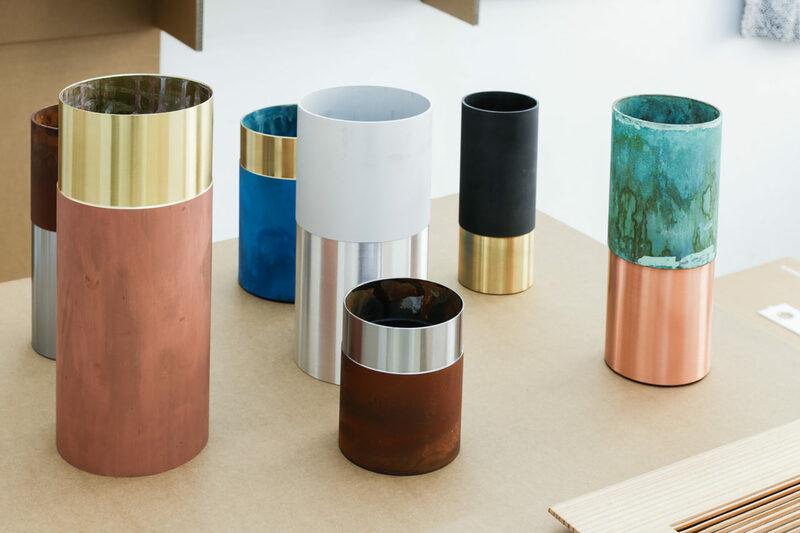 Dutch designer Lex Pott experiments with the materials and their distinctive characteristics. 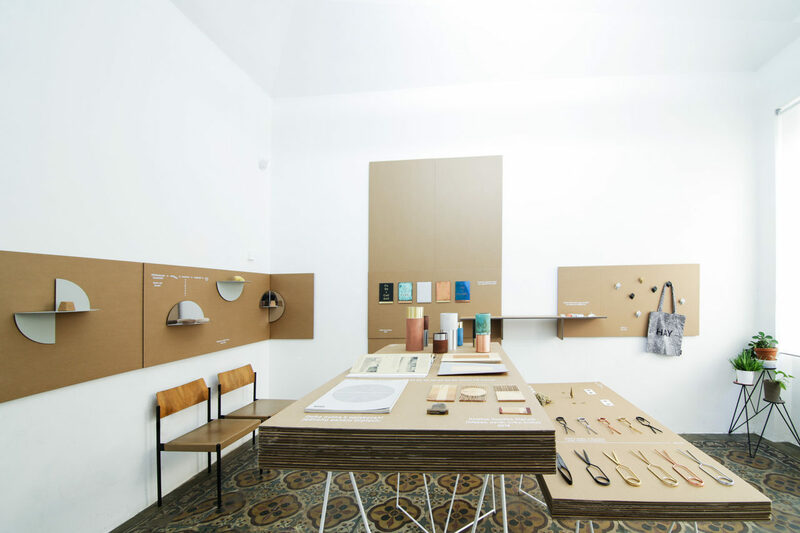 His design of furniture and interior accessories reveals the unusual manufacturing processes, hidden beauty of used materials, their natural brutality and tactile character. 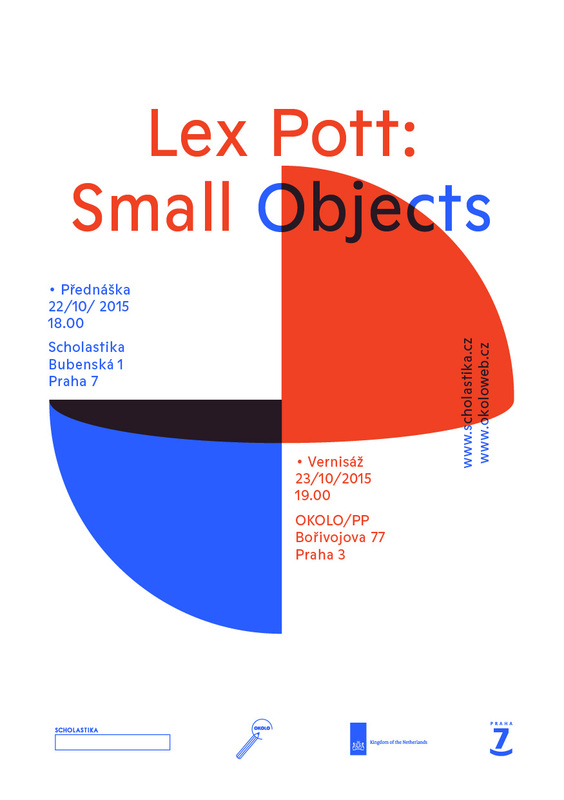 OKOLO presents a modest selection of a small simple objects that were created as the real results of Pott’s previous experiments. 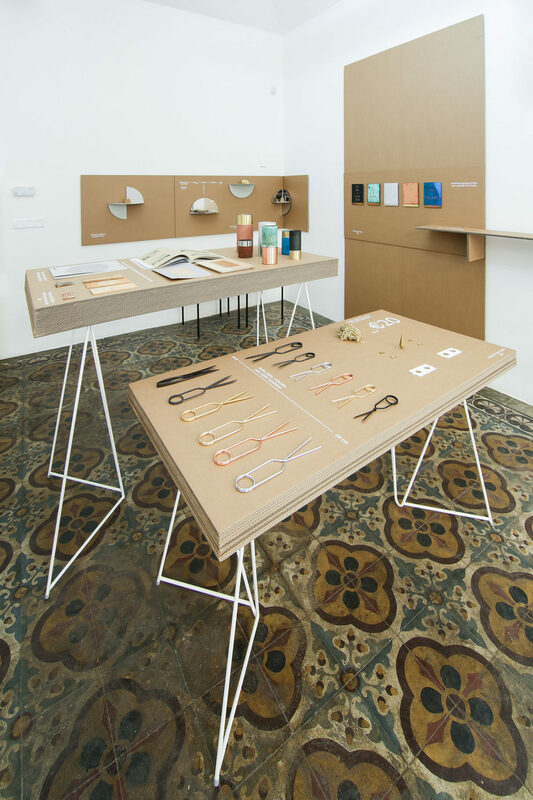 In the form of small racks, shelves, scissors, vases, designer applies knowledge from his previous monumental and conceptually-based projects, based on the unusual materials and their manufacturing processes. 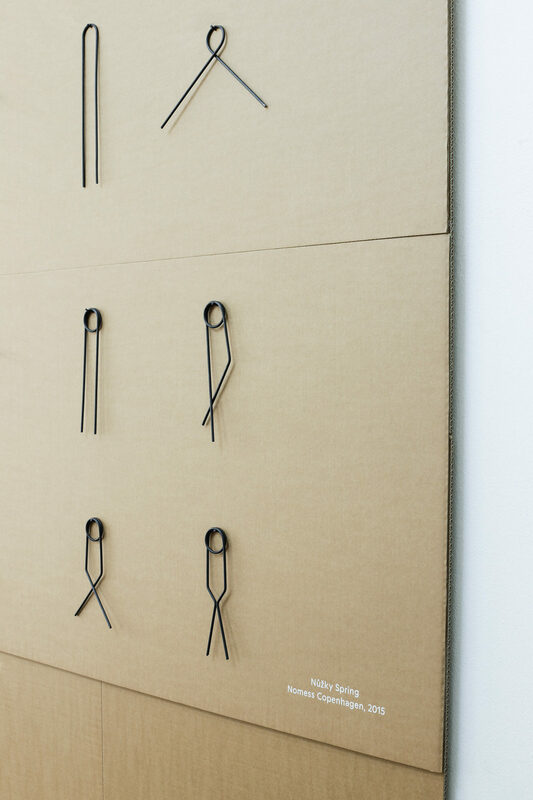 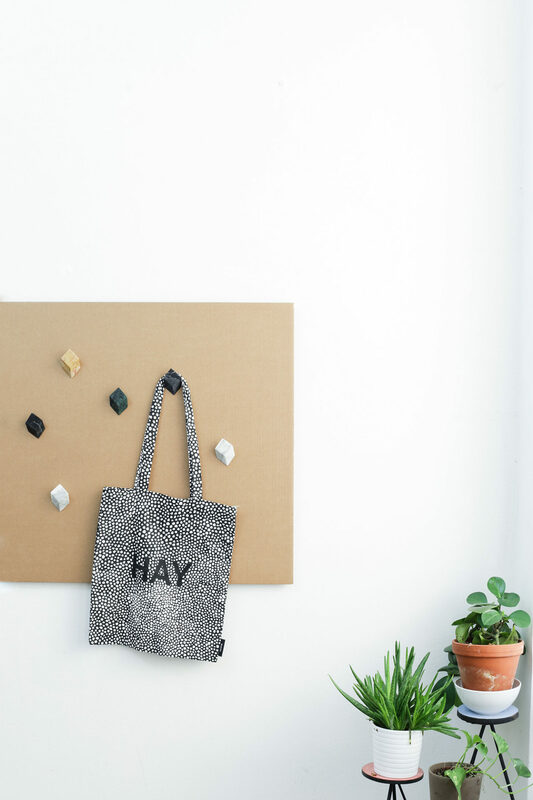 They recently gave designer the way to the creation of practical everyday objects, manufacturing by real companies, including Hay, Wallpaper, Nomess or &Tradition.